The Apartment Home is a sanctuary. So using your prospect’s information, identify their key wants and needs. Once you know what they are really looking for, you can feel confident that you have the right apartment home for them. You must not only show them their new apartment home, but also demonstrate all the features and benefits this apartment community, as well as their new home, has to offer. 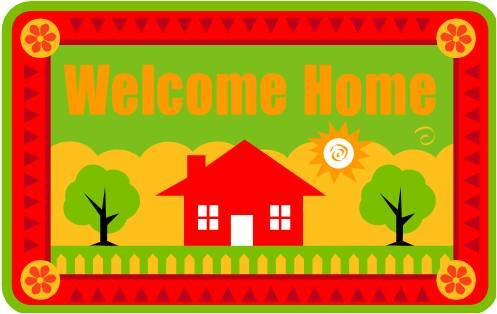 As you walk from the leasing office, guide your prospective resident through the clubhouse area. Depending on what your apartment community has to offer, you may have several amenities to reveal. If you have a Business Center take them through the center so you can identify a valuable community asset if they lack access to a personal computer as well as educate them about any classes or tutoring opportunities available for them to increase their personal and professional computer skills. This is also a good time to discuss the available internet connection(s) in the apartment home. From the Business Center (or the Clubhouse if no Business Center is available), a visit to the Fitness Center is next. Point out that all the items needed for a healthy workout are right outside their new apartment home. No investment in bulky, expensive exercise equipment. No expensive and restrictive gym membership fees—everything needed is right here and included in their rent. There is even a fitness trainer on staff to work with them individually to learn the different programs offered. As you walk from the Clubhouse on your way to show them their new apartment home, take the most scenic route. DO NOT walk across the lawn for a “short cut.” Walk on the sidewalk and chat with them. You are walking with them through their potential new neighborhood and the better the rapport you build with them; the friendlier the neighborhood will feel to them. Don’t just point out, “There is the swimming pool.” Take them into the pool area and let them see the other residents having a good time. Ask your prospect if they enjoy swimming or the sun. Learn what interests they may have in/with the pool area. Turn whatever they say into a positive. If they say they have children, mention that the rules allow children swimming privileges as long as they are accompanied by an adult. If they don’t have children, point out that there is a scheduled ‘adult’ swim time that doesn’t allow anyone under 18 in the pool area. As you walk by the barbeque areas ask them if they like to grill. Talk to them about their favorite foods to cook out and let them know if there are policies regarding the grill area hours of operation or if reservations are required prior to use. This is also an excellent opportunity to tell the prospective resident about any community gatherings like summer picnics or resident holiday gatherings. After you present the prospect with their new community, show them the more personal side of their potential new apartment home. Point out where they will pick up their mail and which dumpsters are available for their trash. Discuss their trash service days and any limitations on debris volume or size. Discuss the apartment community’s great maintenance staff. Tell the prospective resident about the maintenance policies regarding emergencies and repair turnaround time. Detail any resident activities that will be coming up soon. And continue to chat with them about the community and the benefits of being a part of it. It is also a good time to point out that there are several staff members who live on site (if that is the case) so you can assure them that the staff cares so much about the property because it is their community as well. Upon entering the apartment, begin pointing out the features of the apartment and the benefits of each. Make a list of the features and benefits of your apartment homes. For instance something as simple as a plug-in on every wall is a feature. What is the benefit? It is the variety of ways that they can arrange their furniture. Discuss where they would place their furniture. Let them “feel” the apartment. Pay attention to ‘who’ they are and what they say. Do they have the latest and greatest in cell phones? They may be into electronics; you can bring up music and point out the outlets. Have you talked about food at all? If you’ve discussed cooking, you can point out the ability to plug in every kitchen appliance at once. The rapport you have built with your prospective resident will give you clues about how to present the features of your apartment home. Continue to discuss the benefits of all the features the apartment home may have in general and for your prospect specifically. Do you feature a frost free refrigerator and or self cleaning stove? What are the benefits? How about a dishwasher? What is the benefit? Walk in closets? You get the idea. 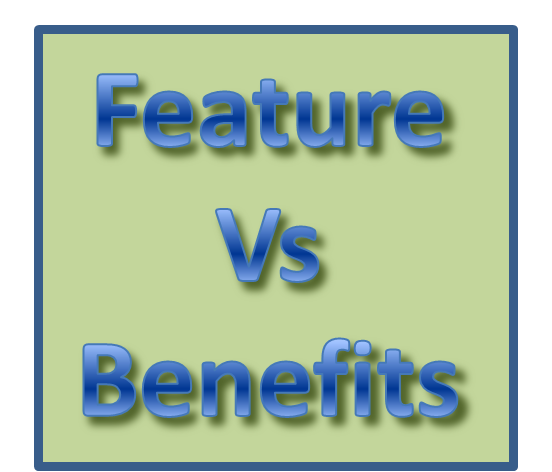 Don’t just point out the features; discuss the benefits of each feature and how it relates to your prospect. The more excited you are about the possibilities of them living there, the excited they will become as they ‘see’ their home through your eyes.